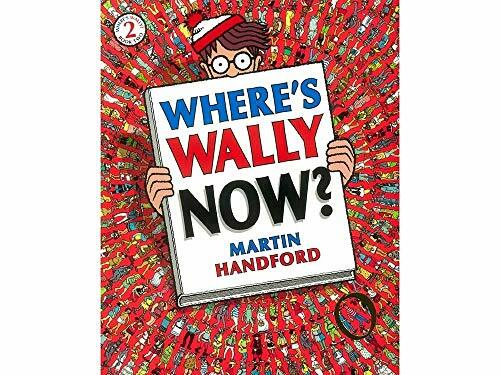 Search for Wally as he travels through time in this classic Wally activity book! Search for Wally as he travels through time in this classic Wally activity book! Wally and his friends travel through time in this second best-selling classic adventure. Search for them as they visit the Stone Age, Ancient Egypt, the Vikings ... right through to the space world of the future. There are all sorts of other things to look for, too. Wow! Amazing!